Lauren! So proud of you for venturing out into the great beyond. I remember the first time we discussed the idea years ago. Glad to hear you’re living the dream. Enjoy the journey! for what it’s worth, i think this is exactly what an expat blog should be, for me anyway. i like to know that no matter where you are in the world, whether you live in the relative comfort of citizenship or not, that life is confusing. 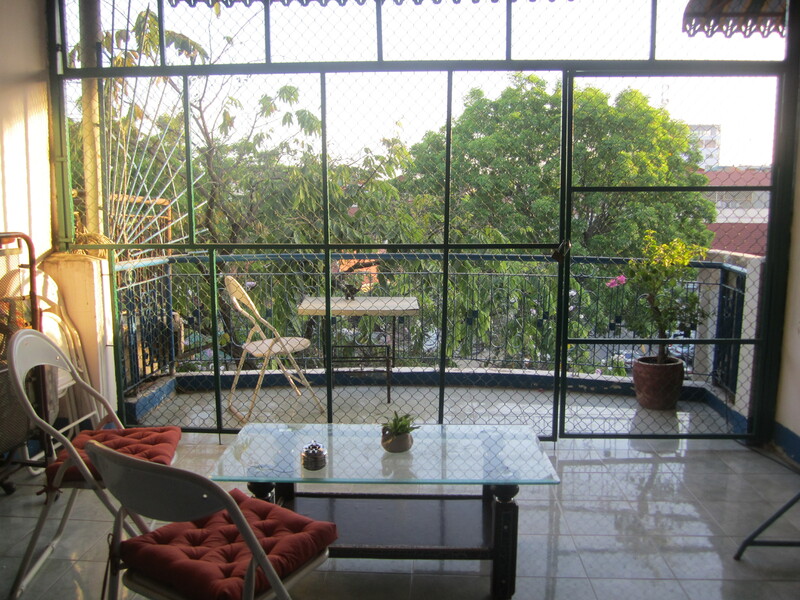 i also really like the look of your terrace- homey spaces always intrigued me when i was travelling, they became such a novelty after shared dorm rooms! Your terrace looks amaaaaazing! The door to my balcony has been shut since fall (it’s technically enclosed, but very drafty) and I’m jealous. As for expat blogging, I’d say just continue writing in your usual style, since that’s what we all (er, me, at least) love and come back here again and again to read. All of the mundane, daily life stuff is interesting to people who lead a different daily life. Then again, it does take awhile to just settle in and really get a grip on your surroundings and your life and your future in a new place. A really long time. So don’t worry, you’ll figure it all out eventually. I know what you mean, the same thing happened to my old blog when I moved to London and then Japan… sometimes, living life is just more important than writing about it. Looking forward to hear about your life in PP, the first city in the world that managed to freak me out (and leave me broke, emotionally wrecked etc.). “first city in the world that managed to freak me out (and leave me broke, emotionally wrecked etc. )”—You’re not alone in that, my friend! Ah … I want a button that says ‘hell yes’ rather than like. So much of what you said sounds very very familiar. That sense of being somewhere in the in between..
Just remember that your in Cambodia, one of the most messed up and diverse countries in this region where there is content (for blog posts) on every street corner and experience you have. I too struggle though with updating my expat blog here but only because of time constraints and not because of lack of content. You’ll be amazed by the amount of people from back home that will be fascinated by someone who is actually living an alternative lifestyle. 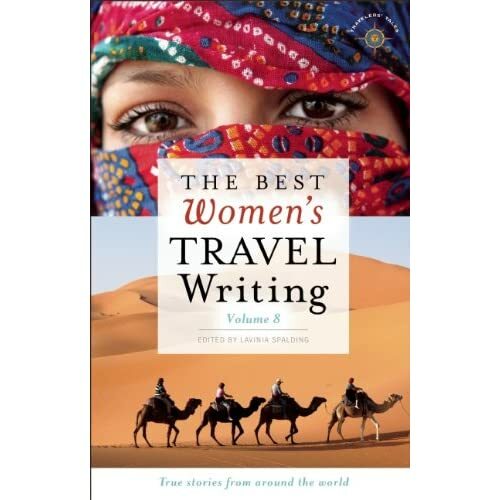 Personally I’d much read an expat blog than a travel one which in my opinion have been done to death and are rarely anything more than a journal. There are only a few expat bloggers in Cambodia so another great thing is you’ll stand out very quickly. As someone who’s living a very, very different kind of expat experience (paralegal for an international law firm in Germany), I’ve found what you’ve written about being an expat in Cambodia completely interesting, and would love to see more of it! Ah, I’m so glad I read this because this is exactly how I feel right now. I feel like my experiences here in Spain are amazing, but they are so different to my experiences travelling where everything is new and stimulating all the time. When my friends call and ask me what I’ve been up to lately I’m stumped because I feel like these daily experiences are more intuitive and not something that sounds interesting or flashy. It’s definitely the same with blogging too. It really makes me question the differences between being a traveller and an expat. A lot of it is TESL-focused, but a fair bit is cool little “strangeness of life in Korea” type stuff too. Check it out.